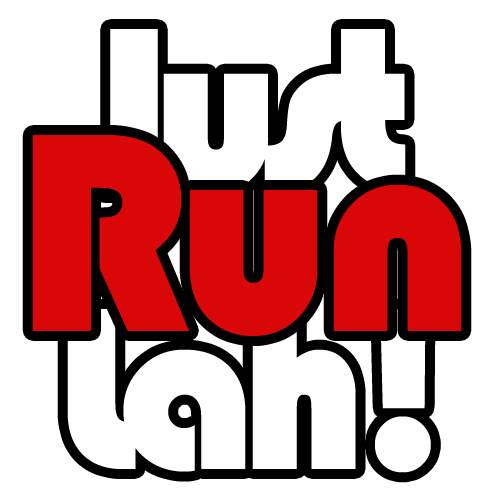 3 race slogans Singaporeans must know | JustRunLah! What are you truly running for? It’s probably one question that requires more thought. ‘Health’ is an easy one, but what for? And for whom? You might also be running as an opportunity to get together with friends, but what’s keeping you going further? What’s making you want to run faster? Running, like any sport, can be a mental journey as well. We’ve 3 slogans here that show you just why. 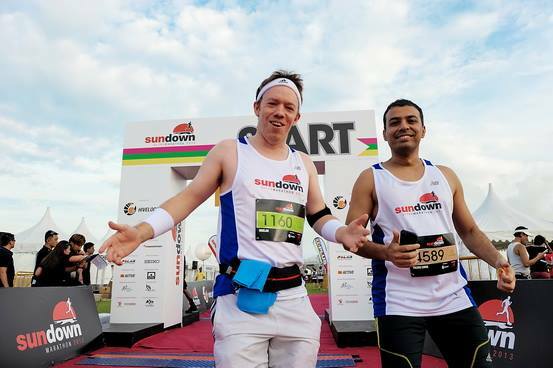 The slogan of OSIM Sundown Marathon 2013 elucidates a value of running. Apart from clocking a personal best and waving your victorious flag of a new distance covered, running strips you down to what’s raw and genuine. It helps you discover yourself as a person – how you deal with failure, exhaustion; how you learn resilience; and how to challenge yourself. It’s about understanding your heart too, it’s regularity and noticing it’s irregularities; and familiarising with your muscles, it’s power and the discouraging seep of lactic acid into it. Whatever it is, running gives you the chance to truly understand your body. Quite literally as well, it strips you down to bare minimum. Usually it’s simple shoes and shorts because you can’t get far with anything more. A counterintuitive slogan from the Tri-Factor 2013 series is capable of causing any English student yank out their hair. If you’re unfamiliar with this campaign, it’s inspired by the Singaporean lingo. It challenges people to tread out of their comfort zones and challenge themselves by taking on something new. It could be a new distance, or a new leg in the triathlon race. Either way, it speaks the little encouragement we might need to sign up for a 21 km instead of a 10 km and a 42 km instead of a 21 km next time round. Even during your training itself, there’s a lot of unfamiliarities that you have to acquaint yourself with. For example, tapering down before a race might feel uncomfortable, and the rebellion of your gut when you don’t feed it enough or you feed it at the wrong times is another thing you’d come to learn. This slogan would probably ring familiar to most people. 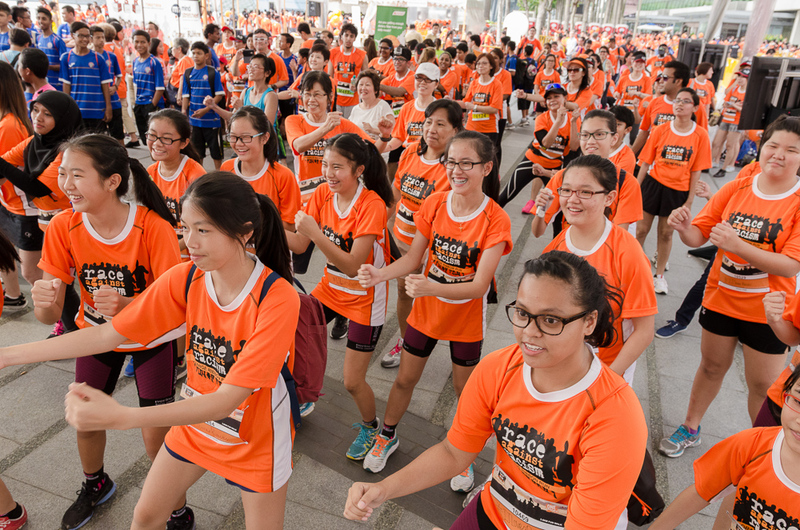 It’s the Orange Ribbon Run, which advocates unity in diversity. Running can sound like a pretty isolating sport, but take look at the race galleries and you’d think otherwise. The most resonating ones are the ones of people running as one, whether it’s for a common charitable cause or a common interest. The slew of running clubs sprouting up also show otherwise – people training together, stretching through cramps together, and becoming friends in the process. More over, the countless permutations of organised runs, running gears and techniques mean that there’s always something you can learn from the fellow runner beside you. It’s not just about you. Learning to run is more than just learning to put one foot in front of another. Even if you’re just beginning, you’d already have a series of experience to share with us.